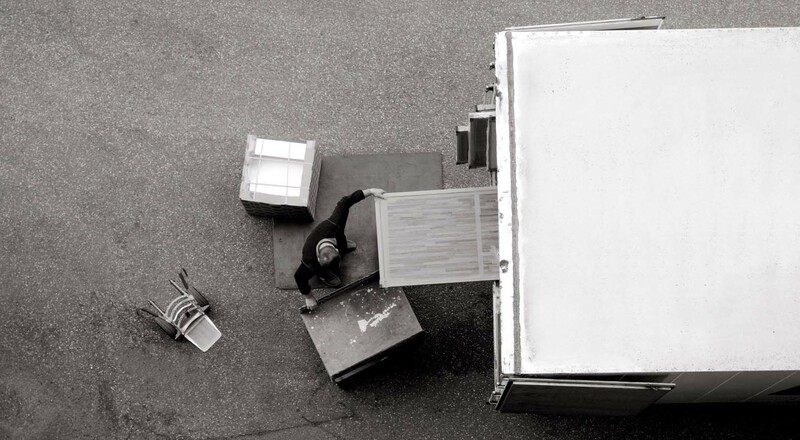 The logistics and planning of your corporate move are the foundation of our effort to relocate your business with ease. When making an office move the last thing you need to be thinking about is how many boxes you need and whether the computers are going to be set up correctly. We will take care of all the details so you can focus on business. U.Santini Moving & Storage is the best commercial moving brand in the Tri-State area with the expertise, experience, professionalism and reputation to ensure a seamless transition. Corporate/Business relocation is an important aspect of our experience. Our experience as residential movers and storage experts for more than 80 years is superb and our commercial moving services are our specialty.